I’m 28 years old and I have a great job which I love, I work with animals in a boarding kennels and cattery. So, basically, I look after people’s animals while they go away on holiday. My taste in everything varies from day to day especially with music. Music is a big influence in my life, I’m always looking out for new artist/bands to fall in love with. Going to live shows is one of my most favourite things to do. The atmosphere and energy can be electric! I started this blog a couple of years ago as a way of putting my love of books and reading into words. Reading is my escape and I’ve always struggled with expressing myself and this has really helped and hopefully helped a few authors along the way. It has turned out to be one of the best things I’ve ever done. I’m a proud book nerd and have a huge obsession with reading and all things books. I used to read a lot when I was younger, my earliest childhood memory is having sleepovers with a cousin and her reading Fantastic Mr Fox by Roald Dahl to me but the reading bug kind of phased out as I got a little older. Around 10 or so years ago, I found the Twilight series. I watched the movie to ‘see what all the fuss was about’ and have been obsessed since. 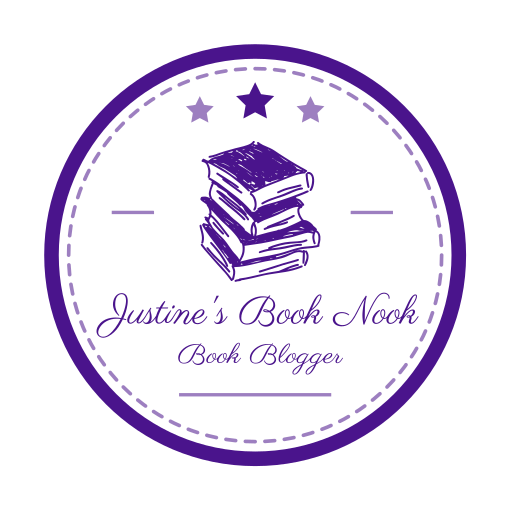 I read the books in one weekend and then discovered Twilight inspired fan-fiction and, as more fan-fiction authors became published authors and through following them on social media, the more authors I was able to discover. It’s amazing to be a part of this book community. Whether it be online, at a signing or a book group meet-up, I’ve made some great friends. In 2016, I attended my very first book signing, Four Brits Book Fest in Birmingham, UK. I went alone and shared a hotel room with someone that I had never met (only online) and it was the scariest, most amazing weekend of my life. I met authors that I could only dream of meeting, the best readers and the most awesome organisers. I will never forget that first signing, not only because I have the signing logo tattooed on my leg, haha, but because of the family vibe you get from just being at one of their signings. It really was amazing!